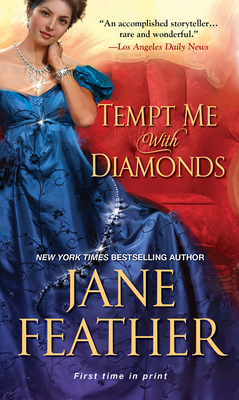 Jane Feather is the New York Times bestselling author of more than thirty historical romances, including Trapped by Scandal, Trapped at the Altar, and An Unsuitable Bride. She was born in Cairo, Egypt, and grew up in the south of England. She currently lives in Washington, DC, with her family. There are more than 11 million copies of her books in print. Visit her on the Web at janefeatherauthor.com.